The perfect blend of quality and aesthetics, our Nautical Desk Accessories are the preferred choice amongst the buyers. We make available our unique Nautical Desk Accessories in different finishes, which are hand-crafted antique reproduction of desk nautical items. 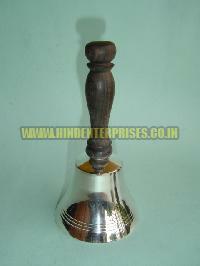 For bulk orders, contact us. Owing to our vast distribution network, we are capable of delivering all the orders within the promised time period. 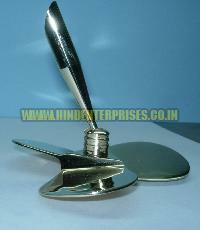 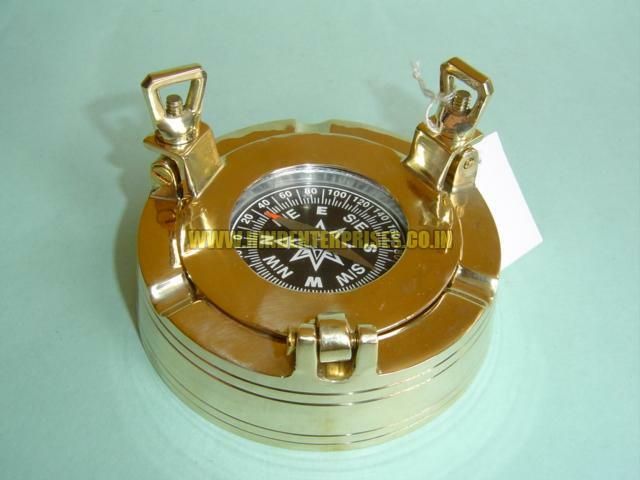 From Uttarakhand, India, we are the credible Manufacturer, Exporter and Supplier of Nautical Desk Accessories. 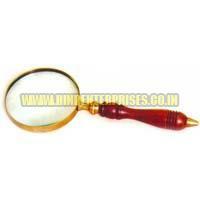 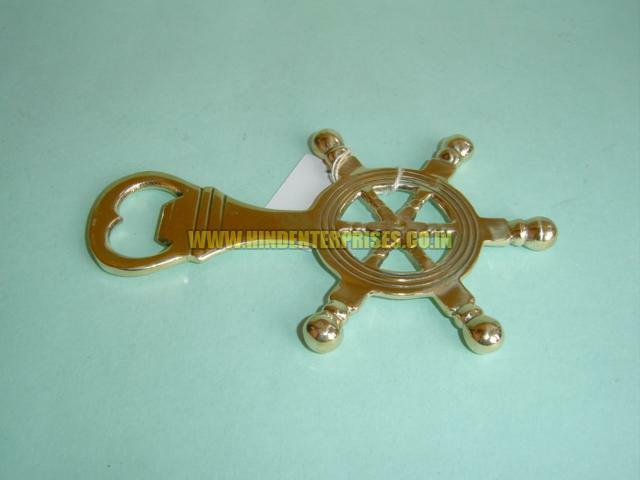 We bring forth splendid range of Nautical Desk Accessories. 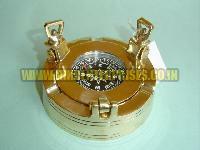 The Nautical Desk Accessories are hand-crafted antique reproduction of desk nautical items. 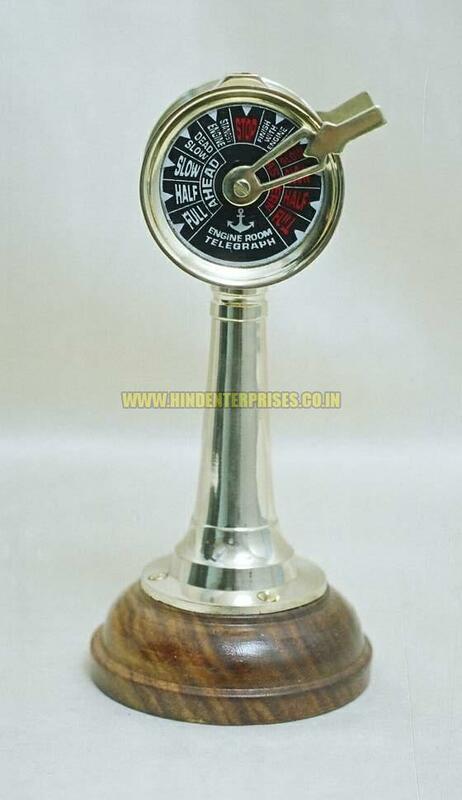 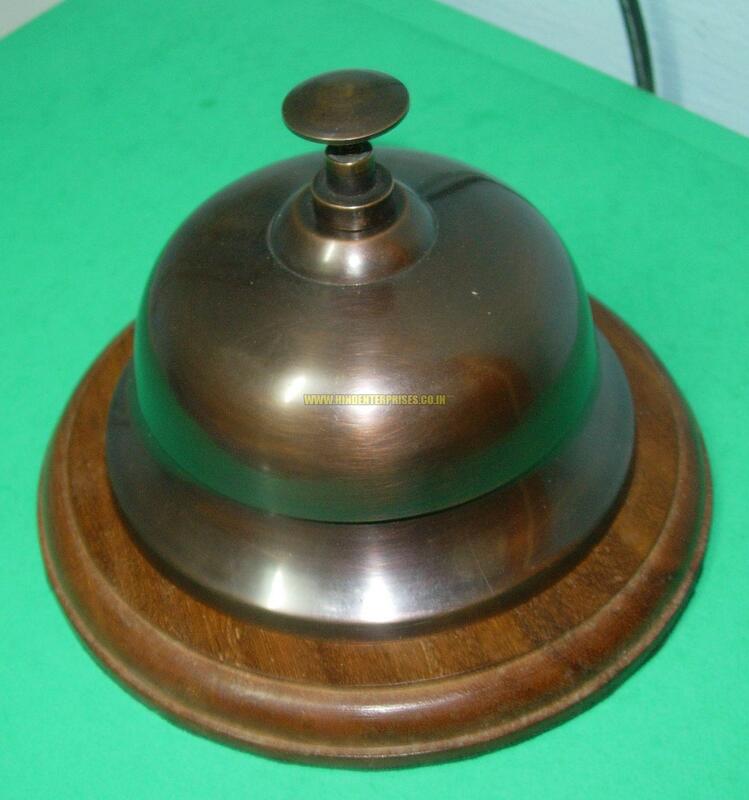 In various styles of Nautical Desk Accessories and finishes can be availed from us on very good prices.